Xenoblade Chronicles on the Wii was a huge success, and so gamers were happily awaiting a successor a few years later on. This successor was released on the ill-fated WiiU console under the name Xenoblade Chronicles X. However, this game was more of a open world, mission based RPG that does not focus on telling an epic story overall. See our Xenoblade overview for details. Fans were excited when the next big thing was announced for the new, fancy Switch console. Xenoblade Chronicles 2 promised to have everything fans loved from the predecessor. An intense story, complex gameplay, lots of missions, worlds to explore, everything presented with an anime like story that has rich characters that avoid the typical good / evil cliche. And the story indeed delivers. Characters have their secrets and hidden agendas, they are presented in a way that you really can like or dislike them based on their actions, yet you can learn that every one has their reasons to do what they intend to do. The story itself follows young Rex, a so called Salvager that roams the world of Alrest on the back of a Titan and lives his days exploring the world that exists under a thick sea of clouds. People in Alrest live on big creatures, the aforementioned Titans, which are gigantic living beings that roam through the world. They seem to allow humans to live on them, even if humans (and other human like creatures) take advantage of them and even live on their ressources. The whole world is in tension since two major powers - the countries of Mor Ardain and Uraya - threaten themselves to go into war with each other. 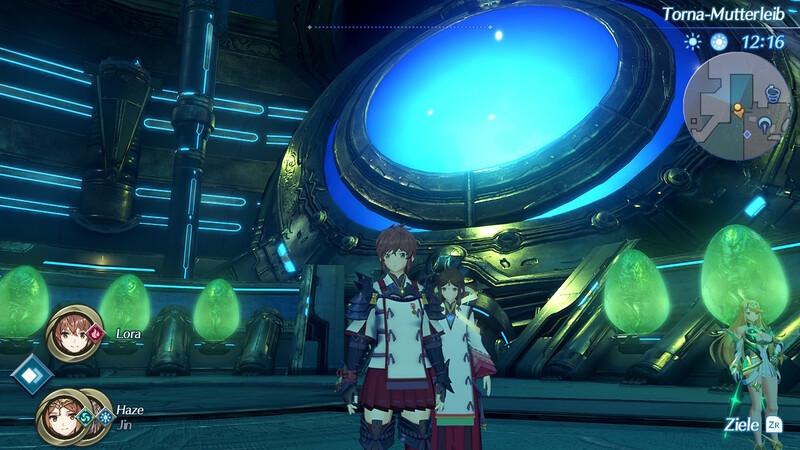 However, with a terrorist group called the Torna (named after an old, sunken giant) and the greedy leaders of the Argentum Trade Guild, there are two more players on the field that threaten to disrupt the 500 year old peace in the world. Battles are played in real time, where players can control one of three characters. The characters themselves have auto attacks and up to three special attacks that have require performing auto attacks until you can use them again. On top of that, the special attacks can be leveled up if you wait a bit. There are up to three power levels for the special attacks. The characters of Xenoblade Chonricles 2 only do half of the fighting themselves. The powers they can use and the elements of the special attacks are dependent of the "Blade" you have "equipped". 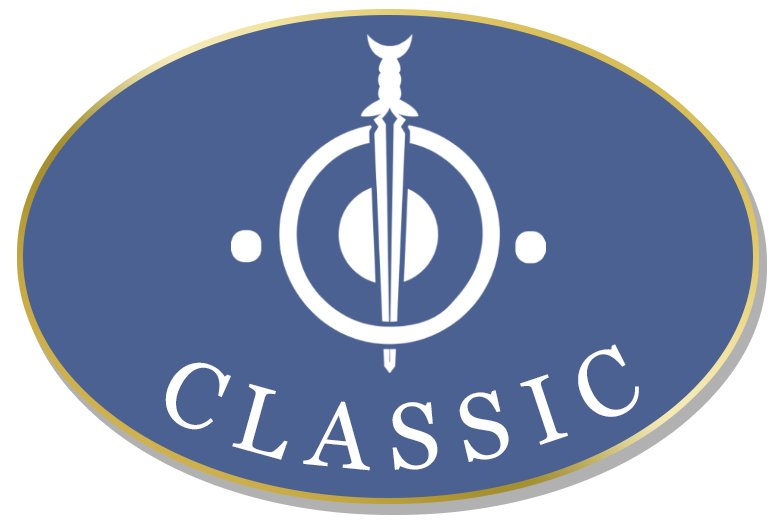 Blades are humanoid or not-so-humanoid creatures that bond with the characters and lend them their power. Characters can equip up to three of those blades. In battle, blades can be interchanged at any time but there is a cooldown after change so you cannot use them again immediately. And to top it all off, players can chain special attacks. This means that a level 1 fire attack can be followed by a level 2 lightning attack and so on. Since there is a cooldown after every blade change, the combos can be triggered by the characters. 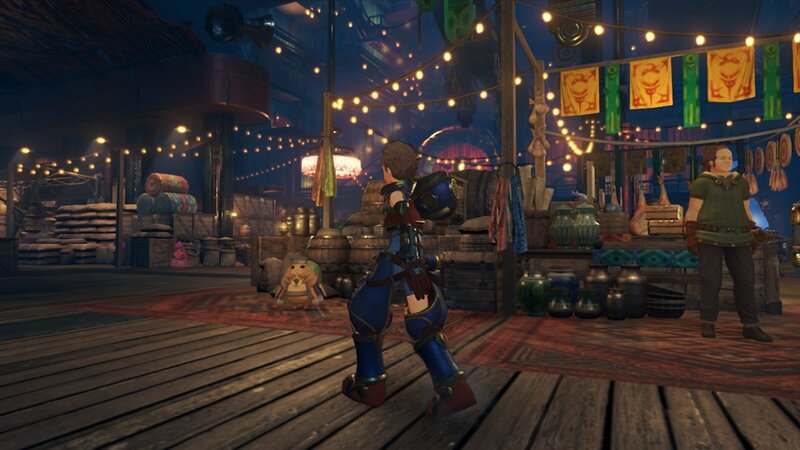 So if Rex performed a Level 1 fire attack, Nia can continue the chain with a Level 2 lightning attack. Since the characters other than the main character cannot be played in battle, the main character can choose which sidekick can launch their strike. To be perfectly honest with you, when I read this upon launch of Xenoblade 2, I thought that this system might be overly complex. It adds to the feeling that this game is heavily overengineered. There are so incredibly many things to do in the game mechanics. You can level up your own skills, the skills of your blades, you can level up certain special abilities the blades have on the field, you can update equipment for both you and your blades and last but not least there is one special blade that you can completely customize on your own. However, in contrast to Lost Sphear, Monolith somehow managed to keep this all well balanced and still somewhat easy to handle. What they didn't do so well is to balance the chapters. Then this game indeed reminded me a lot of Lost Sphear in that regard. 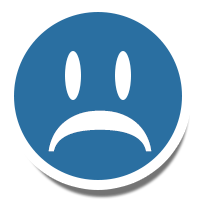 Especially in Chapter 4 and 7, there are some heavy flaws in the difficulty curve that caused lots of players to abandon the game. 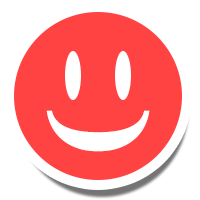 In later updates, Monolith fixed this issue by adding an "easy" difficulty that could be activated any time. This is not the most elegant of solutions, but it works and helps gamers stick to the game. And oh is it rewarding. Xenoblade Chronicles 2 is one of the most beautiful games available on the switch. The backgrounds are impressive and well designed, lighting is so nice to look at and there are details to discover anywhere. The characters are mostly displayed in a detailed anime look (except a certain group of characters that look as if they're straight out of a Final Fantasy game) and have very detailed facial expressions. Some areas seem to be a bit bland, though, and look like as if they've been rushed into the game. This especially caught my eye in a certain airship scene. Some characters look a bit too overdesigned and especially the women tend to be fanservice characters. The music is without a single dull tune. Yasunori Mitsuda and his fellow composers did a really great job, the range of the tunes goes from friendly, calm melodies, creepy chilling music to upbeat battle tunes. Some of the melodies have incredibly resemblances to Chrono Trigger. Many of the voices talk in British english, which gives the cutscenes a special atmosphere that's a little different from other games. Aside from the main story, players can engage party members into private talks where they can make various decisions which will affect how much the cast likes each other. These remembered me a lot of Star Ocean where there is a similar concept. Sadly, some of those cutscenes are really cringy and embarassing. When the game was released, many gamers complained about a bad map, unbalanced difficulty, unskippable scenes and bugs. Many of these issues had been fixed with later updates. However, this is one of the big problems of todays gaming: The game needed to be released for the 2017 holiday season, and you really notice during gameplay. There are some areas that look dull in comparison to the vast majority of places, there are areas that have seemingly not balanced yet, there are illogical missions without proper explaination. It's perfectly playable, but it could have been so much better if it had been tested just a few months more. Now, the first players were the beta testers. But wait, there's more! Some time after Xenoblade 2 was released, Nintendo and Monolith announced a downloadable content for the game that allowed players to experience the story that predated the original game 500 years. The DLC later turned out to be so big that it could even be purchased separately as its own game. And its own game it really is. Here you play as Lora, a driver that fights as a mercenary together with her blade Jin. They encounter Addam, prince of Torna, one of the giants that float in the eternal cloud sea. 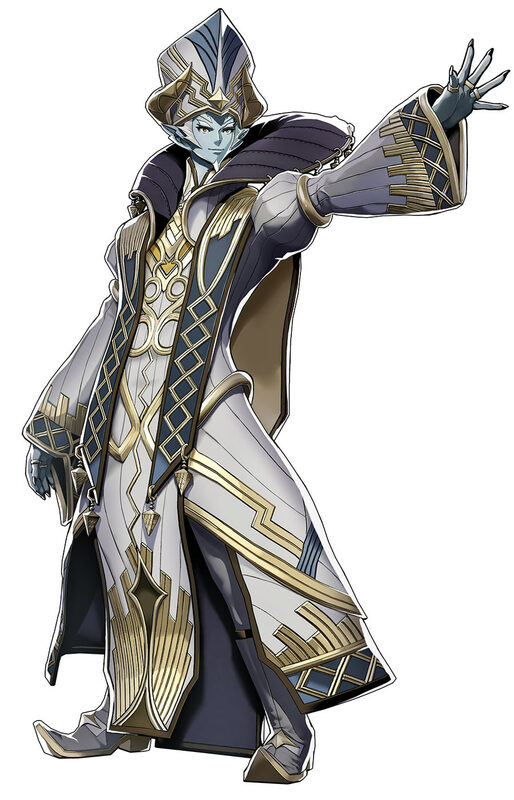 The powerful blade Malos has gone berserk, killing countless people, and his driver, Amalthus, is not able to control him anymore. Torna plays mostly on the corresponding titan, giving players a whole new world to explore, even if they already finished the main game. But they will also be able to roam around Gormott, another titan that's familiar to players who already finished the original game. Gameplay changed quite a lot between Xenoblade 2 and the DLC. In the most part, many features have been toned down. Only a fixed set of blades takes part in the game, there are only two types of shops and leveling up happens much faster. But still, some things have changed, now players can directly control their blades and play as them. It's quite astonishing how many things have changed. The soundtrack is similar, but consists of some new tunes, and the visuals seem to be just a tad cleaner and better executed. An interesting question for many players is in what order they should play Xenoblade 2 and Torna. I played the main game first (since Torna wasn't out when I got Xenoblade 2) and then its sequel. I personally would suggest playing the other way round. Torna is a bit easier to get into and the story is then told in the right order. Xenoblade 2 was a blast for me. I played it for a very long time on my Switch, even more than Zelda: Breath of the Wild. The story struck me, the soundtrack, the world - everything is top notch and among the best japanese console rpgs I ever played. Alas, this game has really lots of issues that are the result of mediocre playtesting and a rushed release. Patching in a easy mode helped players finishing the game, but it would have been better if the game was released in a more polished state before its initial release. Xenoblade Chronicles 2 was a great experience for itself, but Torna adds so much more. You can experience the background of some characters, relive their past, and get the idea why some characters do things the way they're doing things. 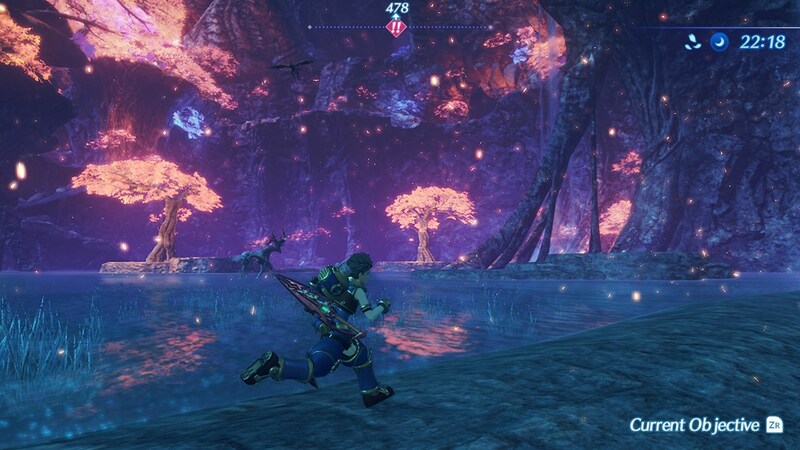 Especially with the knowledge of Xenoblade 2 in mind, Torna is a pretty sad experience sometimes - which I've written in our moments section (be cautious, heavy spoilers in that link). 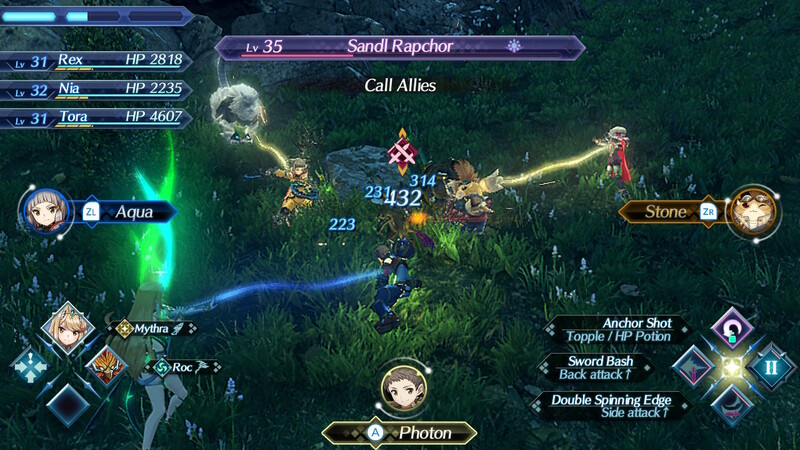 Torna does not clear any of the things that have been criticised above, but combined, the both games are an experience in the japanese RPG genre like only rarely seen before.